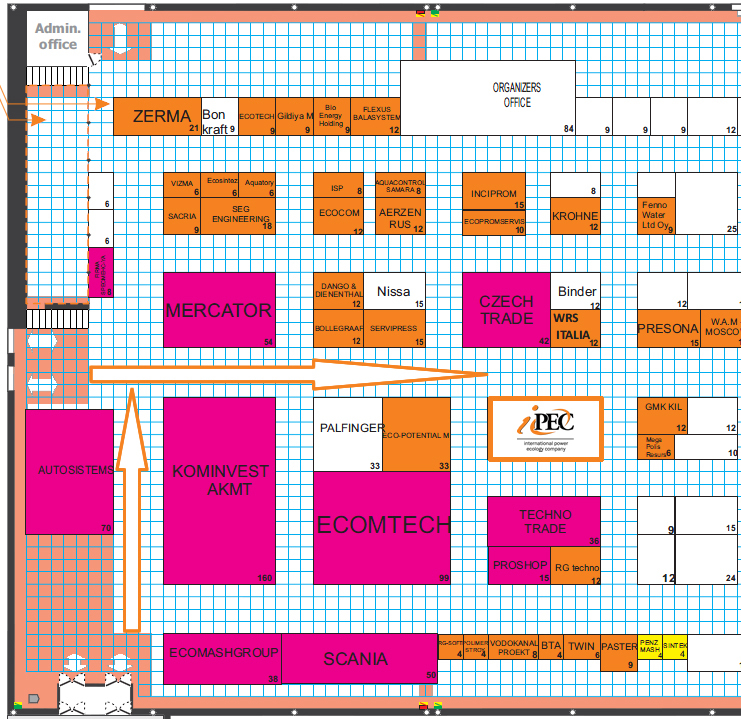 IPEC will present an exclusive solution for waste oil processing into clean motor fuel at the international exhibition of environmental technologies WASMA-2015 on of October, 27 — 29. The equipment consists of two independent technological lines: feedstock processing assembly and motor oil production assembly. Any hydrocarbon-containing waste: plastics, used tires, rubber, bitumen, heavy oil, contaminated soil, slatestone, etc. can be used as feedstock for treatment. The facility is based on the unique pyrolysis technology, implemented in TDP plant, which is successfully operated in environmental protection. The outputs derived during pyrolysis process enters engine oil production unit. The recovered products are gasoline, diesel and residual oil. Gasoline and diesel components can be used as fuel of corresponding type. 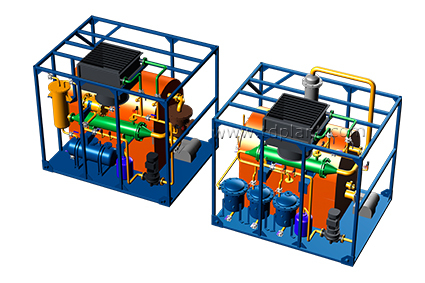 Fuel oil can be sent to pyrolysis chamber or used for the plant operation. Used oil to clean motor fuel plant is capable to prevent the scarcity of natural resources in the future and meet the demand in the common fuel of many countries by adopting the use of hard recoverable, hard treated energy sources and organic waste. The commissioning of the plant will result in efficient, cost-effective and environmentally friendly experience. 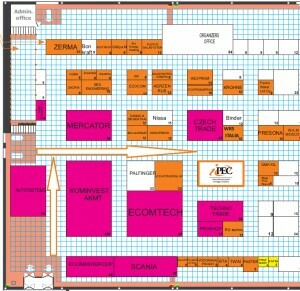 IPEC at EcoCentre Sokolniki: booth A215, Pavilion 4, Building 7/1, the 5-th Luchevoy Prosek, Moscow.